DIY Smart Home Automation Project - Start with these core products. My first experience building a DIY smart home involved hacking together a bunch of different products. It was great when it worked, but it was very unstable and often caused more headaches than benefits. For example, lights shutting off when you want them to stay on, thermostats making it too hot or cold, false alarms sending me and my wife constant alerts on our phone. Unfortunately, It was NOT the magical experience I expected. My smart home today is a different story. My family and I never come home to a dark house or walk into a dark room. My house tells me (literally through a speaker) if the kids left a door open. My house automatically locks the door if someone forgets. My house automatically shuts the blinds when we leave or when it gets dark. My house responds to my voice commands to control the lights, locks, garage door and TV. My house sets the lighting perfectly for relaxing or watching TV. My house automatically turns off the lights if they are not needed. I like to call the experience "incredible convenience"
I like to call the experience "incredible convenience", but the benefits go well beyond that. Your family if safer and your power bills will be lower. 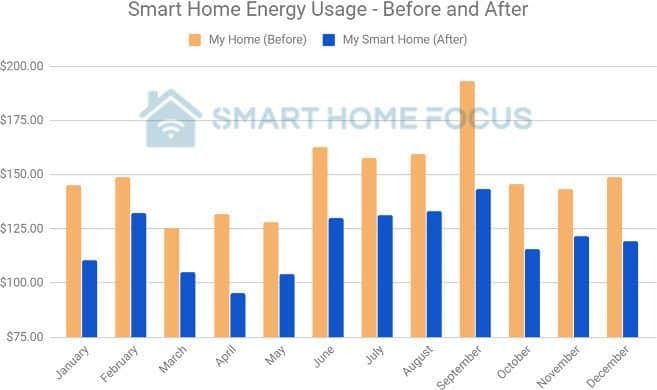 I personally documented a $28.99 monthly savings in my power bill after installing my Nest Thermostat and lighting automation. My kids were always leaving the lights on! I want to share my ideas and experiences with you. This include the products I recommend (and use), how to setup those products, and how to integrate and build your DIY home automation. Let's begin by starting with the right products. Your smart home needs a few core products that will form the foundation for everything you create. You want to make sure that these core products will continue to be supported and developed, and that they will have the best available security. For that reason, I highly recommend that you select mainstream products that are used by many people and backed by larger companies. Amazon Echo - Voice control for your smart home plus many other features that you will use daily. The Amazon Echo product line comes in various sizes and form factors. You can use any of them for voice control of your smart home. Phillips Hue Light Hub - WiFi and ZigBee connected LED light bulbs that are great for lamps and other secondary lighting areas in your home. The Phillips Hue product line includes multiple bulb sizes, including an LED strip. Additionally, they have standard dimmable white bulbs and dimmable bulbs that can change to any color. Samsung SmartThings Home Monitoring Kit - Your smart home hub that connects everything together and allows you to build DIY automation projects (this is where the magic happens!). The Home Monitoring Kit is a great value that includes the Hub, a SmartThings Motion Sensor, two SmartThings Multipurpose Sensors and a SmartThings Outlet. Don't worry if you don’t know what this means right now…I'll explain and show you how to use these items later. 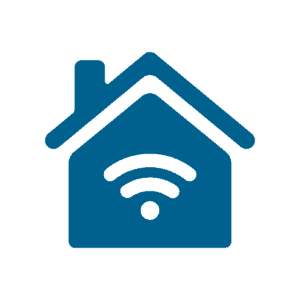 Budget Note: Your smart home is an investment in convenience, safety and energy savings. We all want to buy everything immediately, but this is not practical for most people. The products listed above are in my recommended buy order based on the benefits you will receive from each one. The Amazon Echo does much more than provide voice control for your smart home, which is why I recommend starting with it first. What Can Your Smart Home Do With These Products? With these products, you can start enjoying the magical experience of a smart home in the first week. The first time you turn the lights on with your voice will be a thrilling! I literally laughed out loud with excitement and amazement when I turned on my kitchen lights with just my voice. This list below is just a tiny sample of the limitless DIY smart home automation projects you can build the first weekend you have these products. Honestly, it is impossible to list all of the DIY home automation projects you can build with just these core devices. The possibilities are only limited by your imagination. In the beginning, you should start with simple projects and then get more creative as you learn. You will find that the simple projects with lighting are the ones that you will get the most value out of on a day to day basis. My first DIY home automation project was super easy, but it is used every single day by my entire family. When someone walks into my family room / kitchen area, three lights automatically turn on 30 minutes before sunset to 30 minutes after sunset. Conveniently, these same lights automatically turn off if there isn't any motion in the room for 15 minutes. The lights are accents lights and not my primary room lighting. They include two hue lights above my fireplace mantel, one hue bulb in a lamp in the middle of the room, and the under cabinet lights in my kitchen controlled by a SmartThings outlet. This setup is a perfectly simple, but incredibly useful project. The accents lights are on so you can see, but you aren't blasted with the main room lighting every time you move. I will show you how to setup this project plus many more in the projects area of the website. It's time for you to jump into this adventure and build your DIY smart home. The benefits are great: "incredible convenience", safety and energy savings. 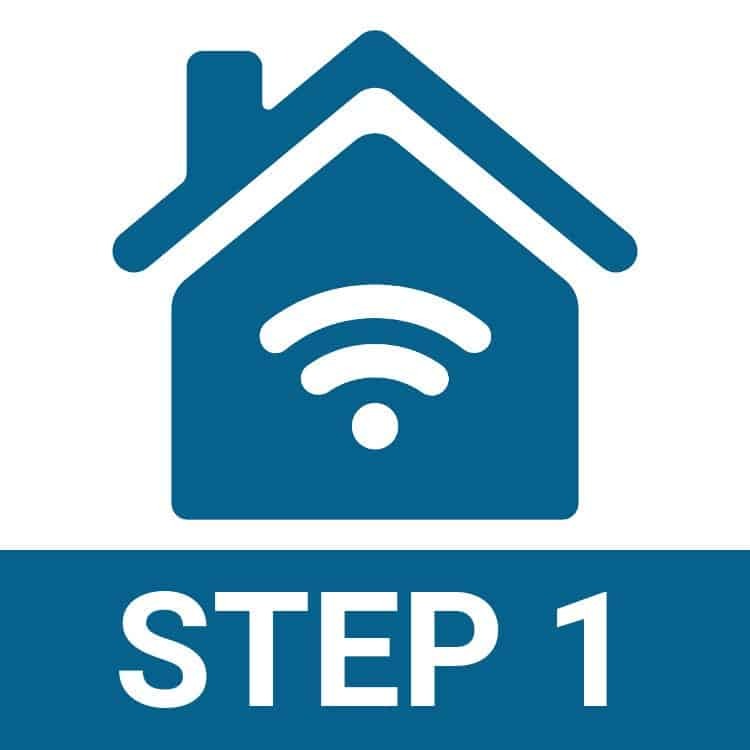 Using the right products and proven setups found on this website will ensure that you build a smart home that works! I can't wait to see what we build! Learn more about the core products below.